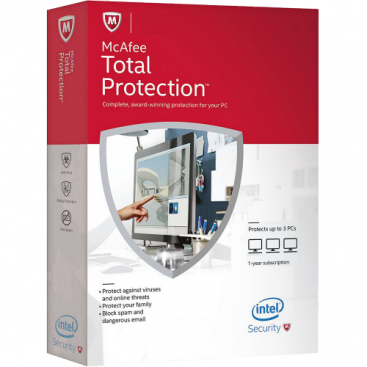 McAfee Total Protection provides a well rounded and power amount of protection for your PC against Trojans, viruses, spyware, rootkits, and more.The advanced scanning engine will check for threats automatically without compromising on your PC’s performance. 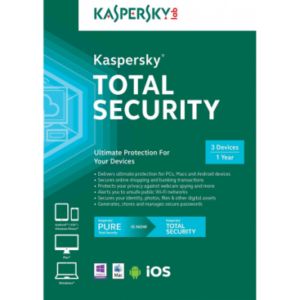 Folder and file encryption lets you safeguard all of your confidential files with vault protected passwords. Wireless network protection will keep your network safe from hackers. 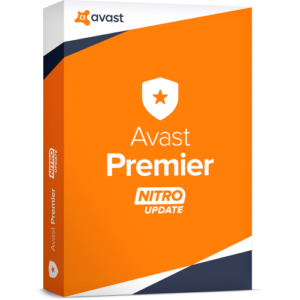 Other features include, parental controls, spam filters, two-way firewalls to shut out malicious hackers, and network intrusion security. This technology will notify you when someone has hacked your internet connection. 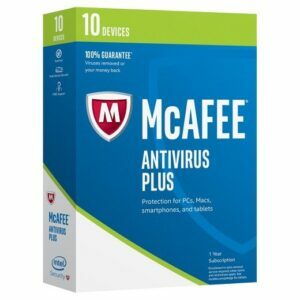 Stay safe with this software at a great price, today!